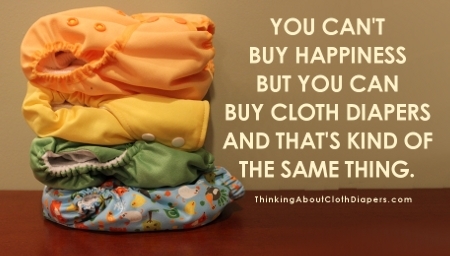 All other benefits aside, you can have fun with cloth diapers! They are soft and cute, and (even with the laundry), they can be fun, too! If you're looking for a laugh or even some inspiration, here is a short collection of articles we've got to lift your spirits! If you're looking for ideas for gifts for baby showers that new parents can both need and appreciate, let our creative and thoughtful suggestions for gift baskets and other gifts inspire you. Have some fun with cloth diapers and other useful ideas. What is a Diaper Party? It's fun to discover new and unique cloth diapers - but I can't afford to buy them all! (Nor do I even need them!) Here are 10 brands that have caught my eye for offering unique features, adorable fabrics, and new designs! Have fun making a cloth diaper cake for an upcoming baby shower or diaper party. Perfect for the time-starved host, these stunning centerpieces are both beautiful and practical. Made of prefold cloth diapers and decorated with other baby accessories, you can pull one of these together in less than an hour! Custom cloth diapers are a great way to dress your baby up for photo shoots, special occasions, and just for fun! Are you looking for that special diaper? Browse our photo gallery, rate them, and get in touch with sellers to order them, too! 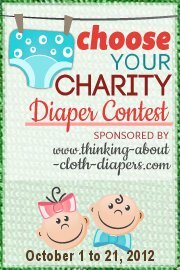 In October 2012, we hosted our first cloth diaper charity event. Find out more about some of the great cloth diaper charities we featured, plus the donations we made to 2 cloth diaper charities as part of the event! 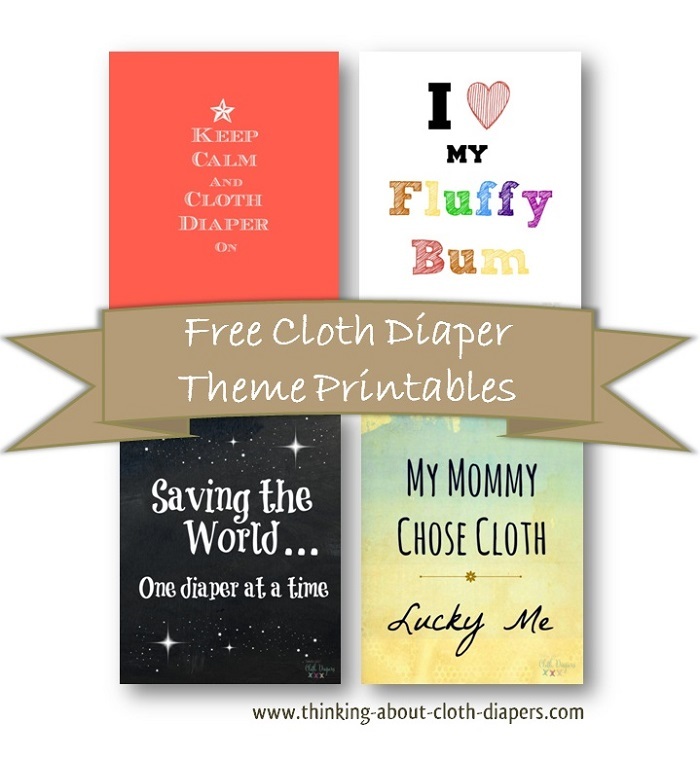 Cloth Diaper Blog Hops - Your Chance to Win Cloth Diapers! Participate in a cloth diaper blog hop for your chance to discover new blogs and win free cloth diapers and other accessories. Not sure what a blog hop is? 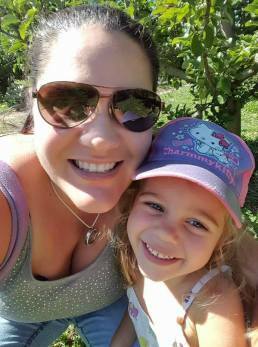 Do you write a cloth diaper blog? This article provides you more information to answer your questions, too! From time to time, we offer a cloth diaper giveaway. 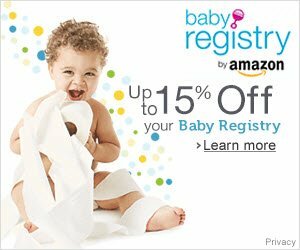 This link takes you to our current cloth diaper giveaways, plus details on others we're helping to promote! 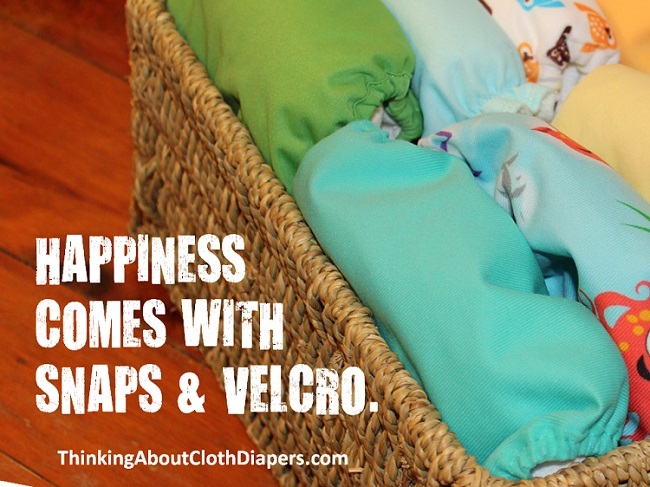 Looking for more reasons to consider cloth diapers? Famous celebrities use cloth diapers too, proud of their own environmental efforts and their contributions to their own children's health. Find a long list here! If you've never given cloth diapers much thought, you might want to think again. Cloth diapers have come a long way from when our parents used them! Click here to read why you should choose cloth diapers vs. disposables and here to learn more about how to use cloth diapers.